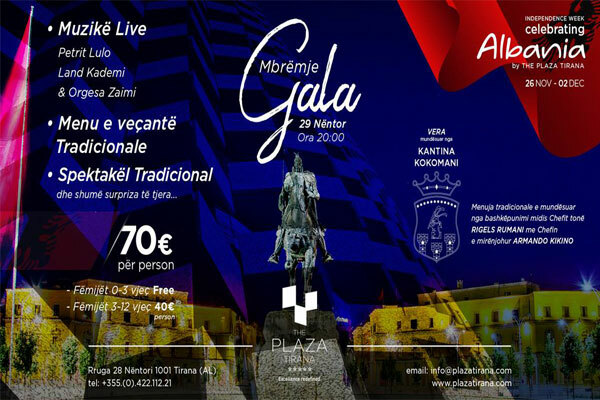 Join us at the Gala Night Albania to enjoy a truly magical evening and celebrate a brighter future for our country. This festive evening will be the highlight of our celebration week. Enjoy a delicious dinner with five courses with modern Albanian cuisine, selected wines from the Kokomani wine cellar and a special show with traditional Albanian dancers.